 Bestway® 13ft x 13ft Ground Cloth is a simple, practical and effective way of prolonging the life of a Bestway® pool. The ground cloth goes underneath an 8ft to 12ft Bestway® pool to protect the base from loose twigs, sharp stones, trespassing moles and damaging debris. The tarpaulin sheet is laid out on a lawn or outdoor space, before setting up a Bestway® pool on top of it. The swimming pool ground cloth forms a barrier between the ground and the base of a pool, protecting it from scrapes, knocks and mildew. If the ground sheet does get tainted by mildew you simply clean it with soapy water. It's also easy to fold up and pack away when Jack Frost rears his ugly head, ready to pull out and use again at the start of the sunny season. Another benefit of using the lawn cloth is that it protects grass from overflowing water. This keeps the surrounding area of lawn looking green and healthy. It also prevents you sinking to your eyeballs in sludge when you emerge from your Bestway® pool. The floor protector is particularly effective with Fast Set™ pools as they're softer and more susceptible to damage. Bestway® 13ft by 13ft Ground Cloth is one of many essentials in the Bestway® Pool Accessories collection. You'll also find filter pumps, replacement filter cartridges, maintenance equipment and a host of other products designed to get the very best from your Bestway® Above Ground Pool.